We are a full-service mobile grooming salon. We serve the Temecula Valley and surrounding areas including: Wine Country, Murrieta, Wildomar, Menifee, French Valley, Lake Elsinore, and Fallbrook. Our goal is to provide you with excellent customer service and to provide your pet with a stress-free, pleasant grooming experience. “It’s A Dog’s Life” Mobile Pet Spaw is professionally certified, licensed and insured. We are in this business because we love and care for animals and their health and well-being. You can feel confident that your furry friend’s welfare and comfort are our top priorities. We know trust is earned and we truly appreciate your business. Your continued patronage is the biggest compliment we could receive. 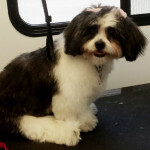 Your pet will leave the salon feeling healthy, happy, pampered and beautifully groomed. 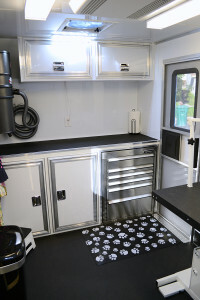 We are far more than just a great mobile salon. We offer the best in pet spaw services in Temecula area for both dog and cat grooming and all with tender loving care. Kristi is truly a professional groomer. She’s a graduate of Amber’s Academy of Pet Styling, and received many hours of hands on training from master groomer Amber Lewin. From her training she’s well informed of the conditions that may accompany severe fur matting as well as general pet health conditions. 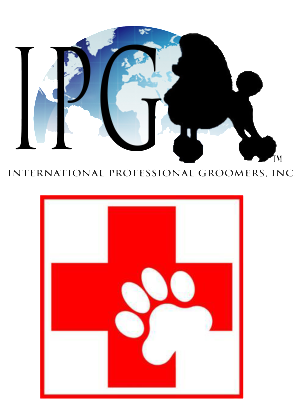 She is IPG certified (International Professional Groomer’s) along with CPR and first aid certified. It’s also great for you. Grooming takes awhile, so you’d either have a long wait or have to work both a drop-off and pick –up time in your busy schedule . By choosing us there’s no drive time and no interruption of your day. In many cases you don’t even have to be home after the first appointment. Kristi has groomed 3 of my pets a couple of times and I'm very happy with how nice they look. My dogs can be difficult and Kristi handles them so well. I have a long haired cat I have shaved into a lion cut and Kristi does a great job. I would recommend It's a Dog Life Spaw to everyone. I have a really big, long haired cat that had matted fur all over. He wouldn't let me brush or trim his hair. Kristi and her mom came to my house and were able to groom him. They are amazing, he was not afraid at all. He looks beautiful, feels better, and is so much happier! It's a Dog's Life Mobile Spaw just finished with my Lab and Kristi and her husband were AMAZING and super sweet! My Tara looks so cute and they were so loving and gentle with my little old lady. Thank you for such amazing care and work! We will see you again soon! Kristi is absolutely amazing! She loves the animals as if they were her own, she has an eye for detail and cares about her work quality. She is so sweet and easy to communicate with. I give 2 thumbs up!!! Had my 3 dogs professionally bathed by It's A Dog's Life Mobile Pet Spaw today - Kristie came to the house and bathed all the dogs, trimmed nails as needed, cleaned ears and treated them all with massive amounts of TLC. She did a fantastic job and I highly recommend her !!! Thank you so much Kristi !!!! We have an aging Golden Retriever and it is hard for her to get in and out of our SUV, even with steps, when I saw the Mobile Pet Spaw parked out front of our neighbors house I had to give it a go. I am so glad I did. Christy was prompt, even three days before Thanksgiving when the grooming is busy I am sure. Christy spent an hour and 45 minutes with our Sandy, she cleaned her, groomed her, clipped her nails, brushed her teeth and cut off some of the hair just behind her ears(special request). Boy did Sandy look great and smell great. The price was fair and consistent with other groomers in the area, but our dog came out happier than usual and it is so convenient having them come to your home. I have and will recommend Christy to friends and neighbors! Kristi is absolutely the best. I definitely recommend Kristi. She does a great job, very caring, clean and professional. Her love for animals shows with the way she cares for them and how she takes her time. Great personality and convenient. Top notch service. Kristi Thank you for doing such a great job. Top notch service. You are the best. Kristi is the best. 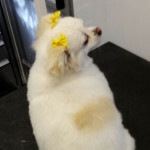 If your looking for a pet groomer you will be happy with Kristi. 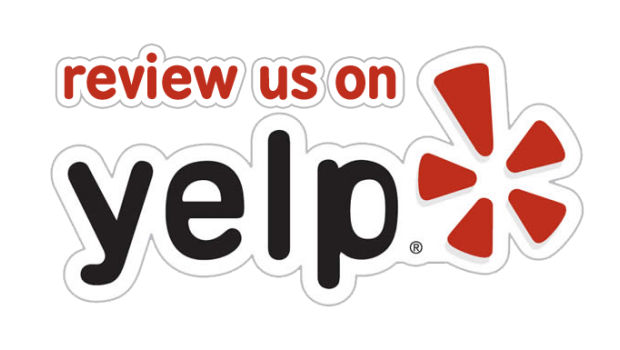 Very convenient, awesome service and professional. Love the mobile trailer, its very clean, modern and so cute. You can see the care she has for her craft and the animals. Overall you and your pet will be very happy. Thank you Kristi. If you want your pup looking their absolute BEST, Call It's A Dog's Life Pet Spaw !!! Great prices & a Great job ...my dog's always come out happy, looking good & smelling great they love her. Kristi treats your dog/dogs & cats with tender loving care as if they were her own. She loves all animals big, small, young or in their senior years. Kristi is always so kind, and will listen to exactly what you want. She is everything I look for in a groomer, and Temecula is SO lucky to have her!! If you need a perfect pup hair cut you will get everything you've wanted from Kristi's skill! I will definitely be calling Kristi for my again for my next groom. She affordable & the customer service is great!!! Kristi is absolutely the best. I definitely recommend Kristi. She does a great job, very caring, clean and professional. Her love for animals shows with the way she cares for them and how she takes her time. Great personality. Kristi Thank you for doing such a great job. You are the best. 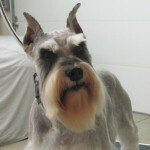 We absolutely love the way Kristi grooms our schnauzer. Zoey gets so excited to see her which is a first with groomers, as the process has scared her in the past. Kristi really takes her time with her and is very thorough. 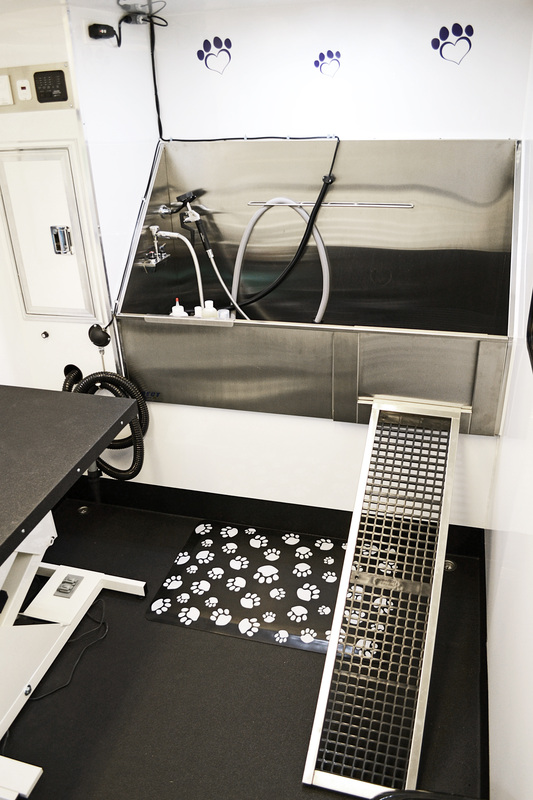 We also love the fact that Kristi brings the doggy spa to us…super convenient! I would highly recommend her!!! Thank you Kristi!!! My dogs are so happy! Great job, can't wait for you to come over and clean them up again!! Thank you thank you! !